Providing assistance to KERA-TV for its “The U.S.-Mexico War,” a national prime time PBS Special. An estimated 17,860,000 persons in the U.S saw it. 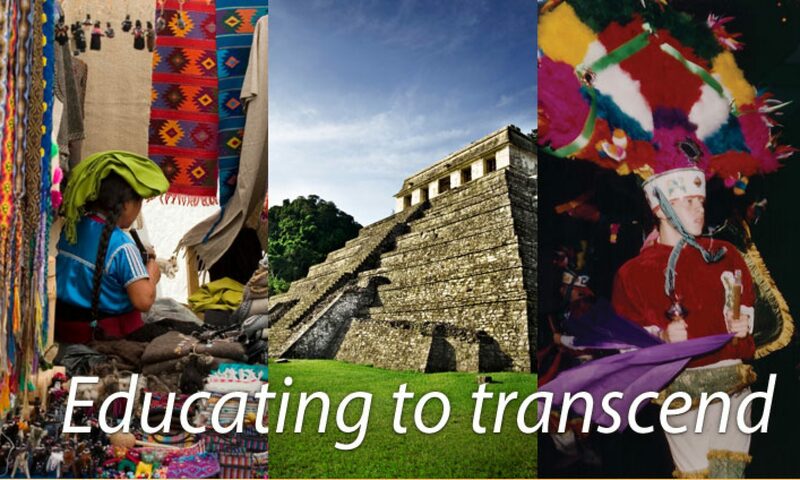 Organizing educational trips to Mexico. Attendance is approximately 30 people per trip.